Australia is proposing changes to its GST import threshold to try to even the playing field for its local retailers. Currently, the threshold on imported goods allows Australians to buy goods online from overseas for up to A$1000 without being charged GST and the changes could see this lowered to as little as A$20. “This low threshold is international best practice and consistent with many other countries,” says Eugen Trombitas, Partner and GST specialist, PwC. Having announced a GST on digital services earlier in the year, physical goods would be on par with digital services imports and remove the tax free advantage for overseas retailers selling into Australia. “Australia has realised that by deciding to tax all digital services it can't do a half job with imported goods and lower the threshold from $1,000 to $500 as was previously being considered,” Trombitas adds. “The thinking is that it has to have no threshold or a very small one as all imported goods and services should be taxed equally. According to Trombitas, an announcement is expected soon in New Zealand and it's “looking likely” New Zealand will follow Australia and move to tax digital services sold by foreign sellers. Read more What’s next for NZ? Will machines trigger huge job losses? “The Australian proposals give more impetus for our policy makers and NZ Customs to review the position on imported goods,” Trombitas adds. Trombitas suggests that for goods, the Government could consider changing the threshold from minimum taxes (many imported goods under $400 are not taxed in New Zealand) to minimum price of goods which would be easier to administer. •	perhaps looking at offshore seller registration similar to digital services. 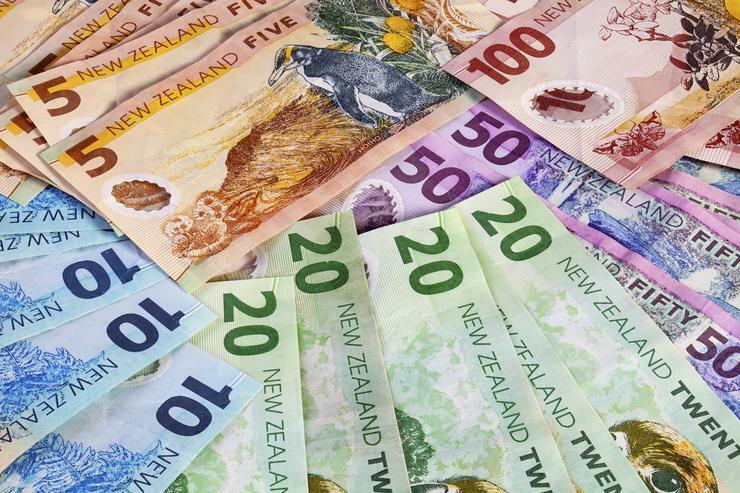 Read more: INSIGHT: Is NZ finally moving tax into the 21st century?